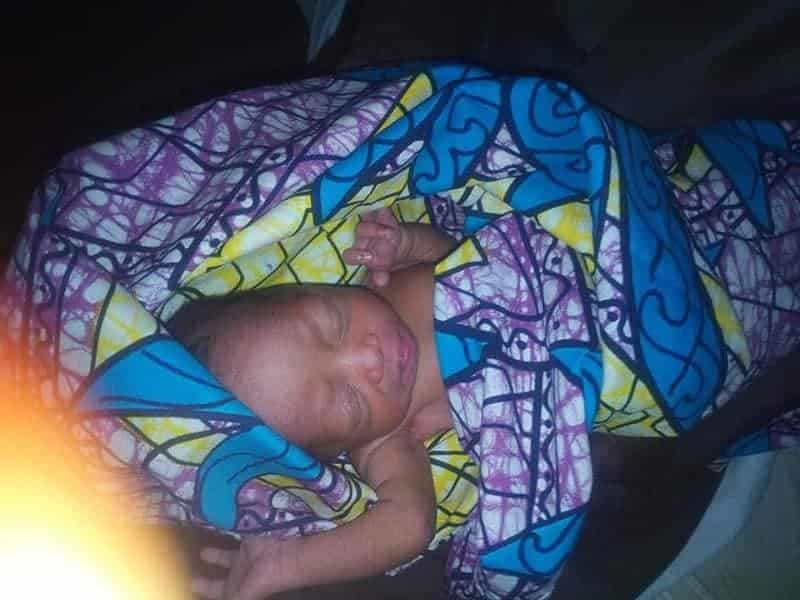 A day-old-baby was dumped behind the Badarawa hospital in Kaduna state yesterday Thursday March 21st. The mother of the child left a note by the side of the baby. 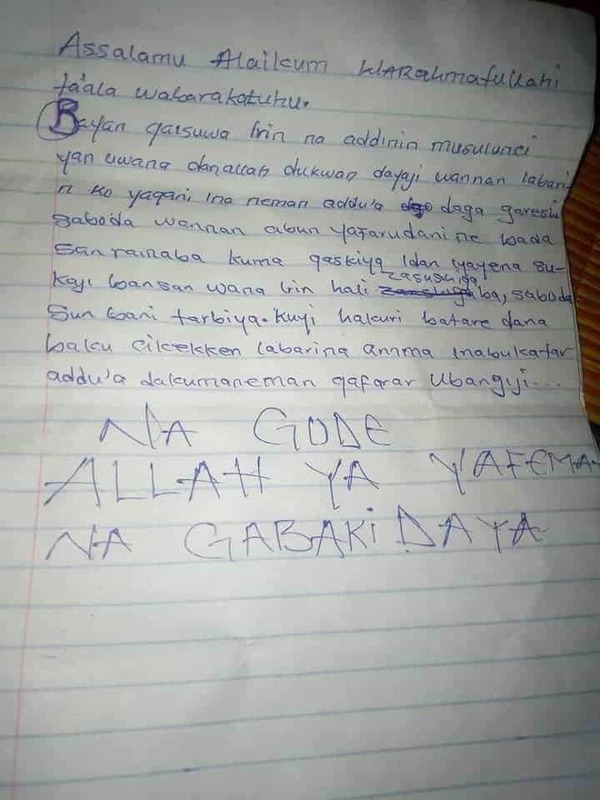 In the letter which was written in Hausa language, the mother said she was disowned by her parents after she informed them that she was pregnant. She said she decided to dump the baby because she couldn’t take care of him. 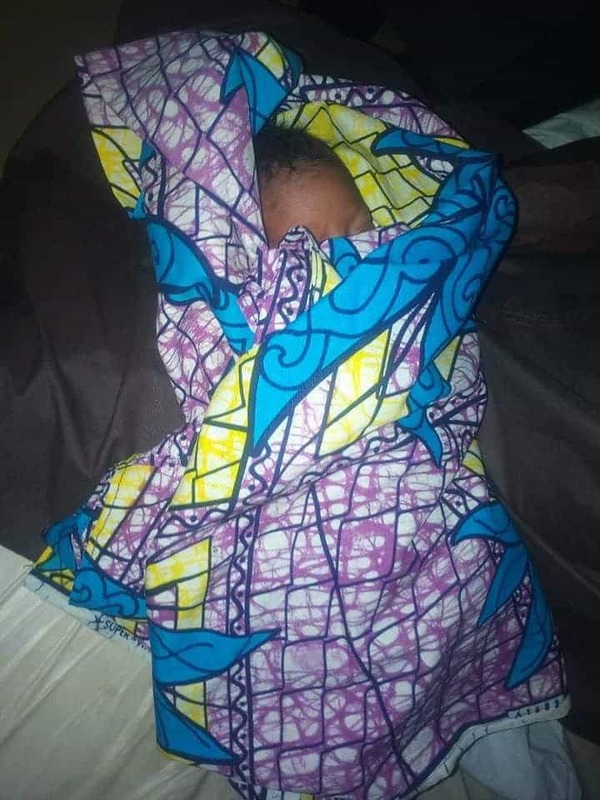 She appealed to good spirited individuals to help her cater for her baby and also help her ask God for forgiveness. 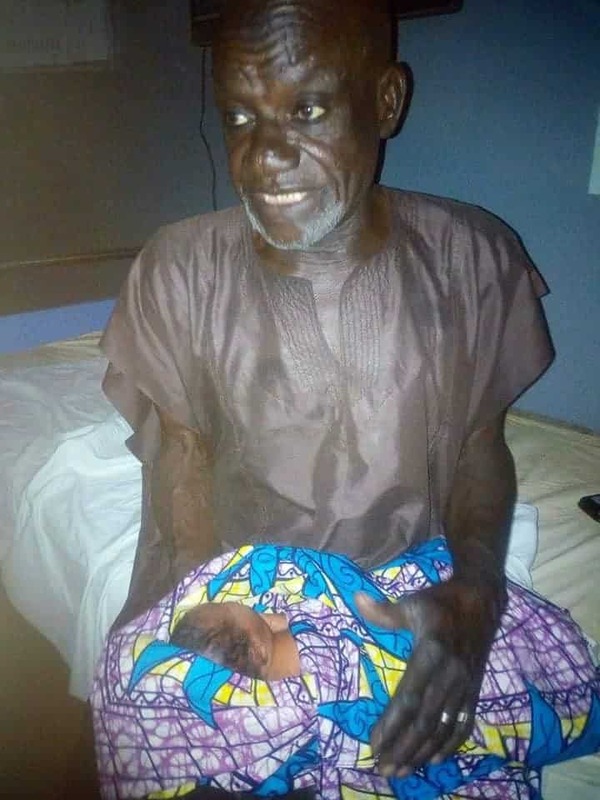 The baby was found by an old man who serves as the security officer.